I Want to be Part of Sample Room's Blogger Circle! I have been blogging for almost I think more than 5 years but this blog is turning 4 years old this May. (My baby is growing up so fast. hehehe) I might not be the best blogger in town but I will always make sure I am doing my best to blog about my thoughts, experiences or emotions towards certain products, events or situation. I will be brutally honest and truth will prevail but of course in a not-harsh-manner. I am not a certified beauty blogger, but I am kikay as a beauty blogger. I love trying new products and sharing my thoughts thru my blog. 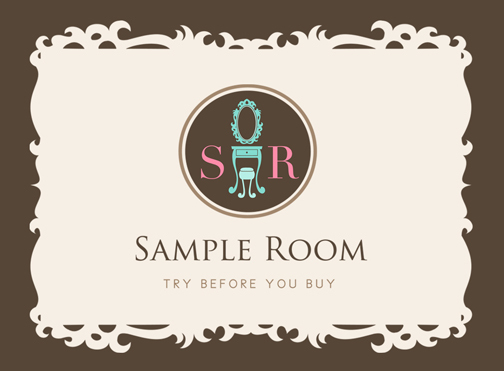 Moreover, Sample Room will be the best solution for trying certain products that is out of the market without splurging too much on trying new things. They help us decide whether it is yay or nay for us. I want to help Sample Room to spread the word about the latest products and innovations on hair care, skin care, body care, fragrance, cosmetics, tools, health, slimming and lifestyle. I also want to help the ladies out there on buying the right product/s for them. Let’s choose the right products for our body to maintain our youthfulness and beauty inside and out. Featured in the Blogger Circle page with link and description of the blog.